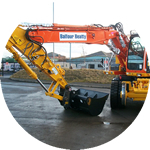 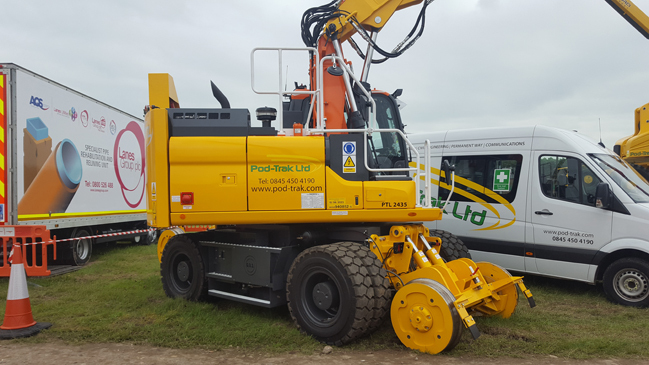 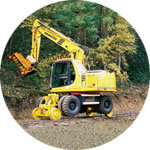 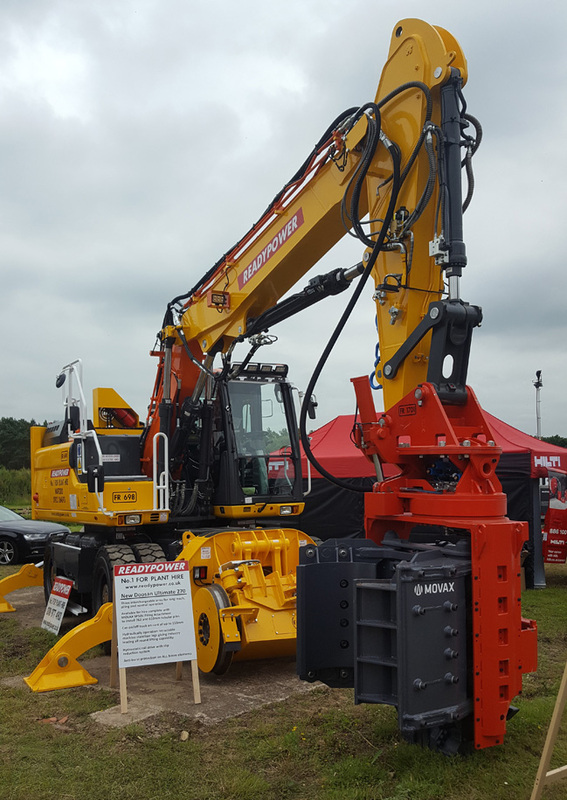 Road/rail conversions available on many OEM excavator makes, including Doosan, Komatsu, New Holland/Kobelco and JCB. 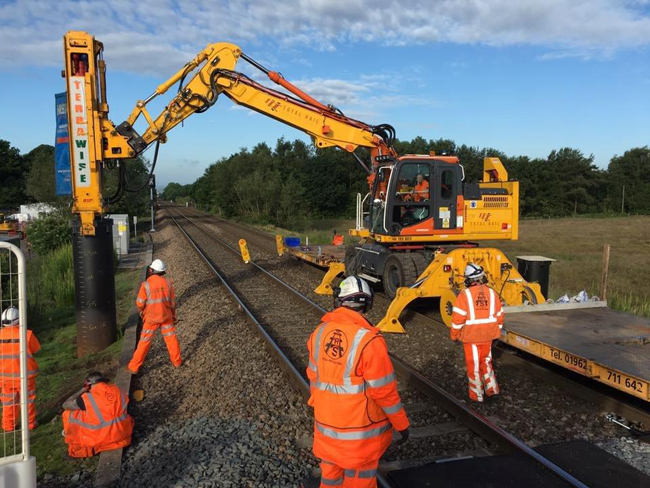 Fully compliant variants available to Network Rail, London Underground, Irish Rail and other worldwide engineering specifications, standards and approvals. 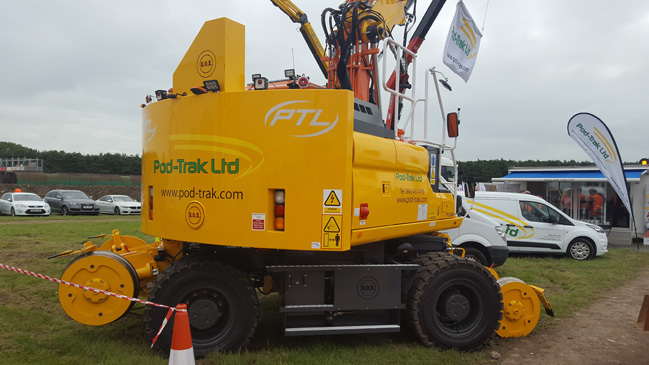 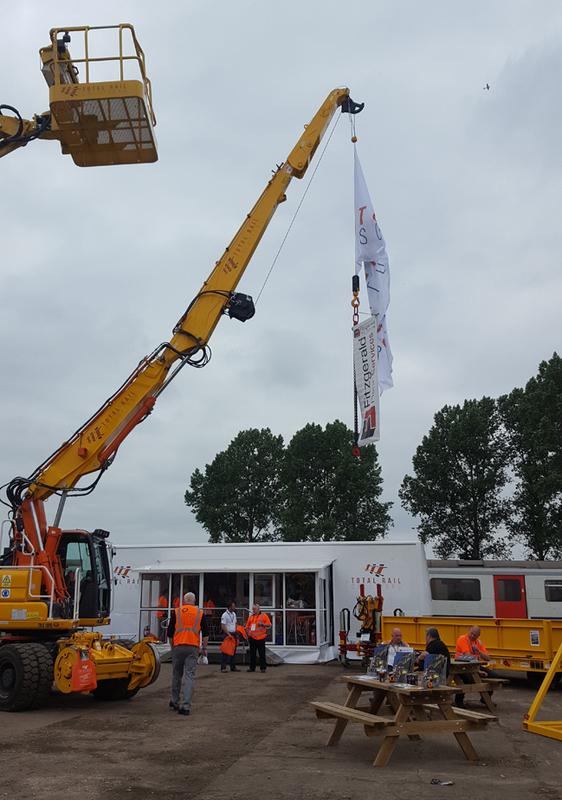 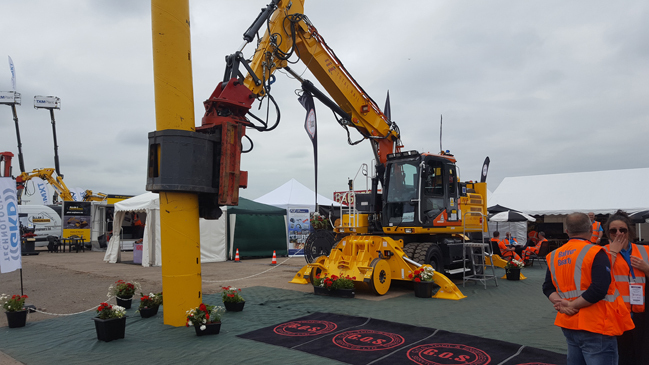 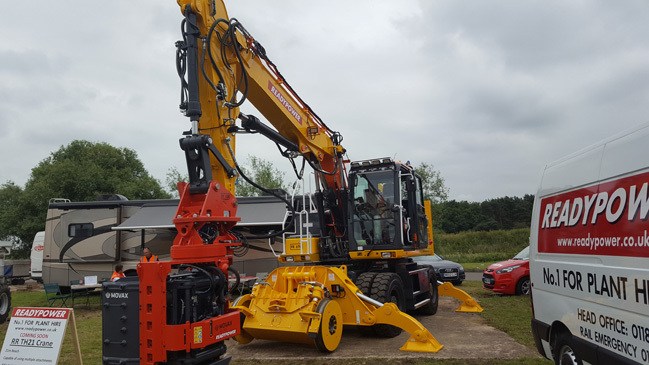 All machines can be equipped with the sector-free GKD 3rci RCI system, fitted as standard with tandem lifting, “virtual wall” and data logging capability. 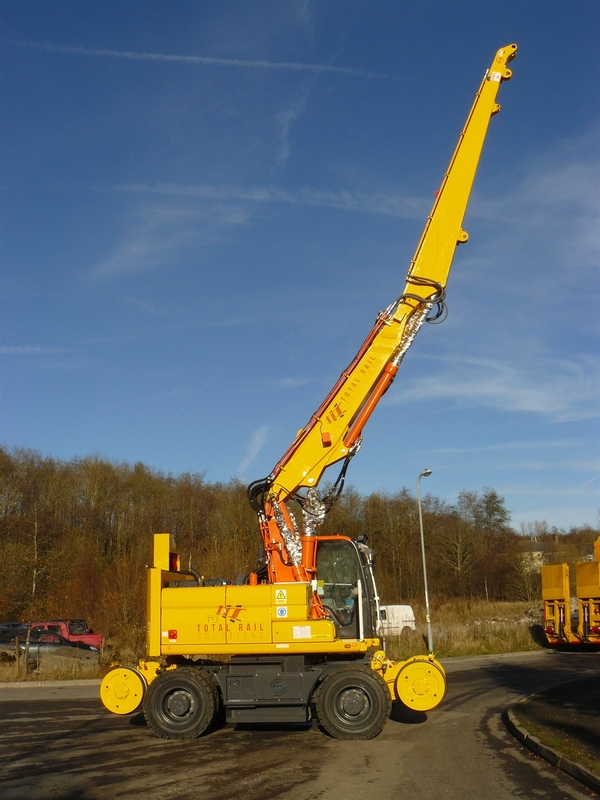 Conversion featuring twin operators cab. 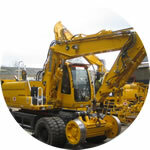 Philmor Model Ultimate 220. 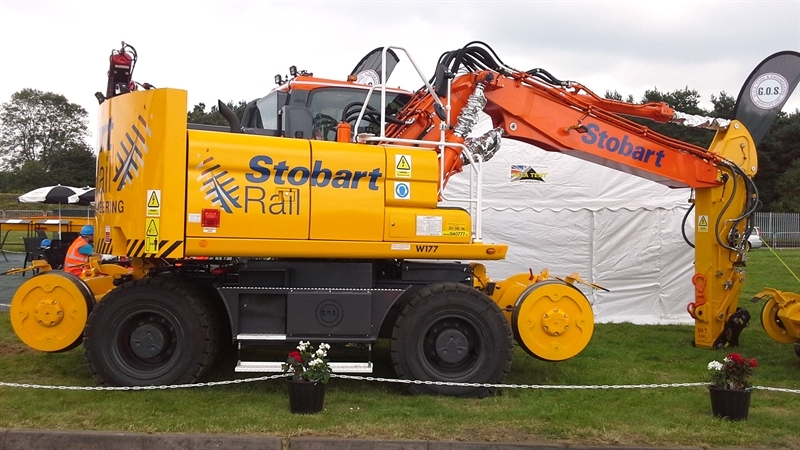 Fitted with standard bucket for civil/non-rail duties. 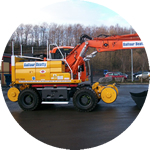 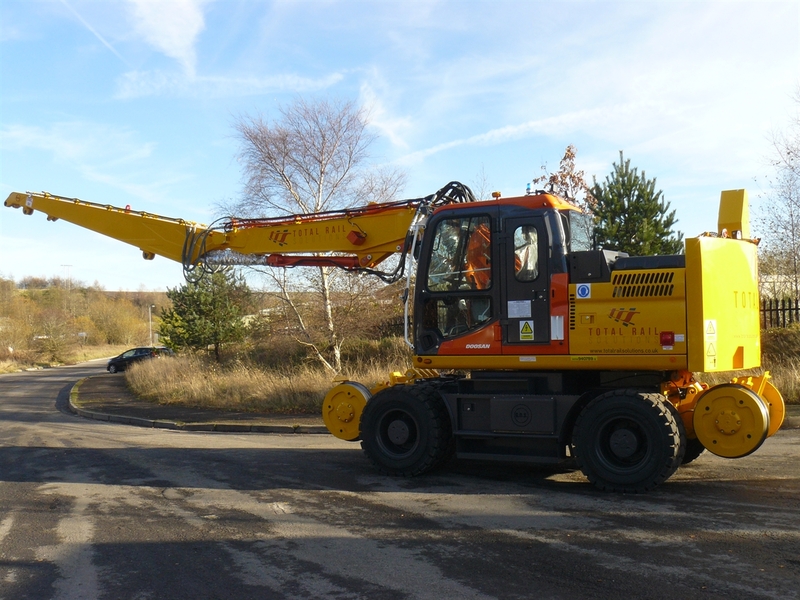 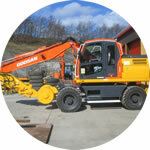 Doosan DX160 based Philmor Model Ultimate 260 Heavy Lifter, suitable for tandem lifting. 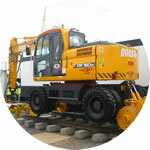 a “boxing ring” safe working area on top. 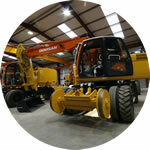 Full “in house” manufacturing and machining capability available to suit specific customer requirements.